Return: 9pm on Saturday, January 21st. 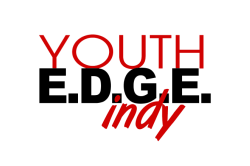 Youth EDGE will be covering the cost for meals and lodging. We will be staying at the "Brethren Retreat Center" in Shipshewana, Indiana. Here is a link to their website. We will be staying at the "Layman's Lodge."